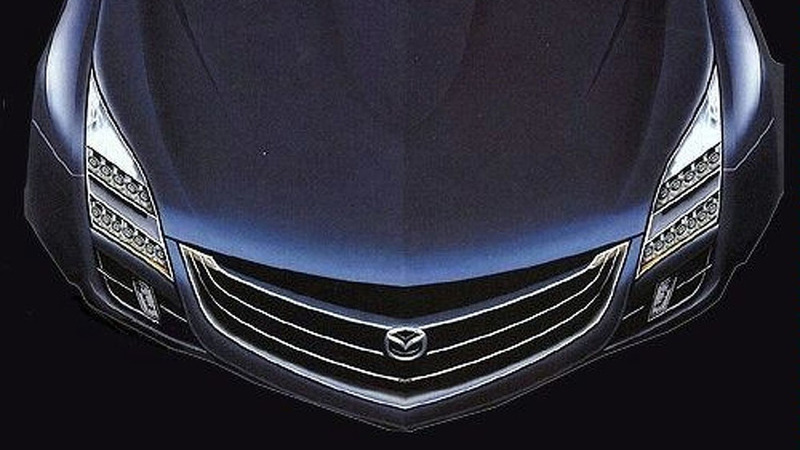 Mazda has dropped a subtle hint about the launch date of its highly anticipated new RX model. 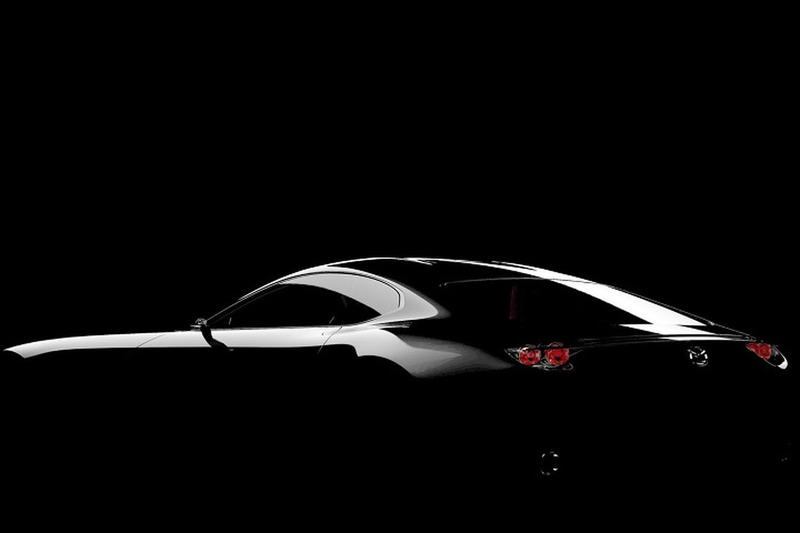 Did Mazda Just Tease a Return of the RX-7? 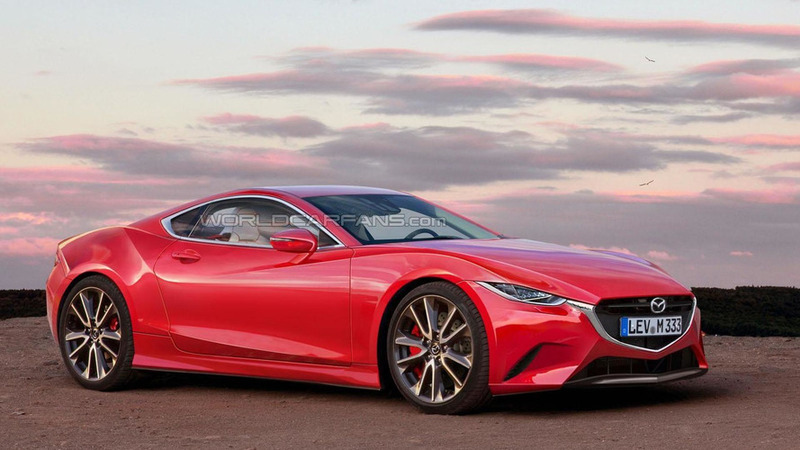 The Mazda Cosmo's 50th anniversary is right around the corner and speculation has been running rampant about an all-new RX concept which could be introduced in 2017 to pay tribute to the iconic model. 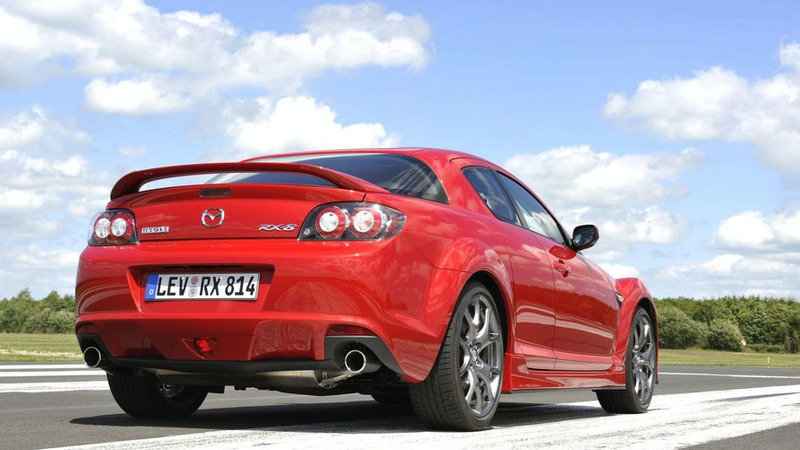 The last partnership between Germany and Japan did not end well, but a new report is indicating that Audi and Mazda are considering a Wankel engine alliance. 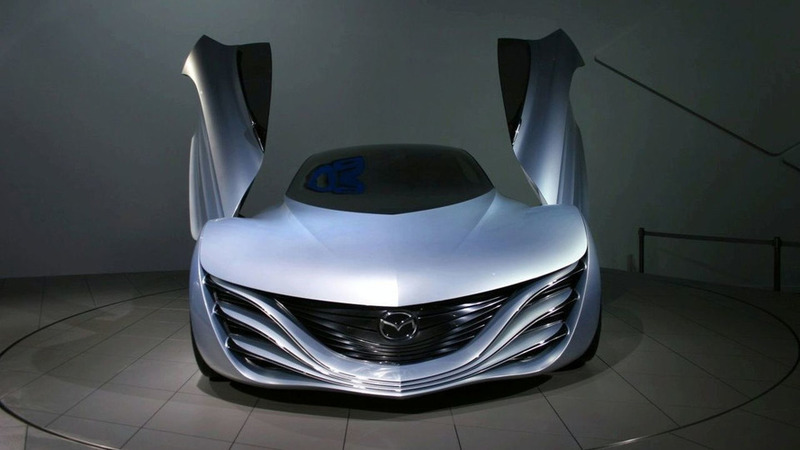 What's next in the RX series for Mazda? 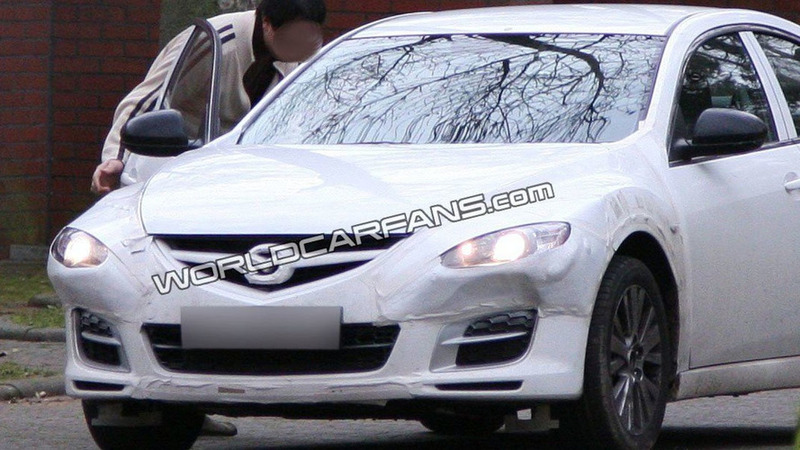 Find out the first details inside. 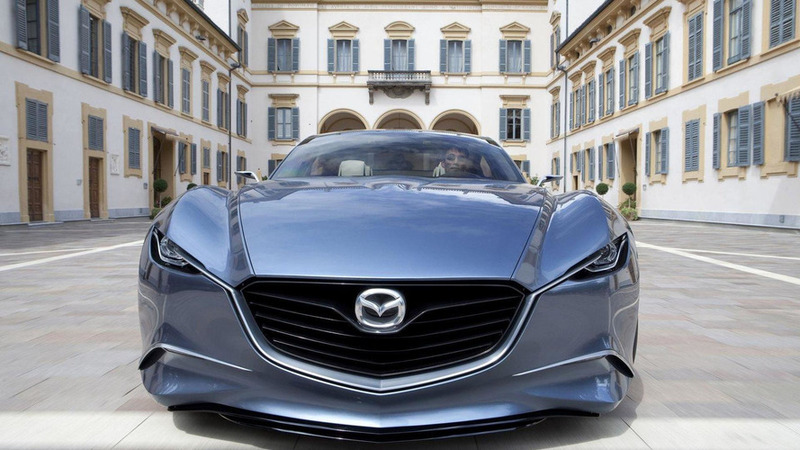 Will the next Mazda RX-7 replace the Mazda RX-8 altogether? 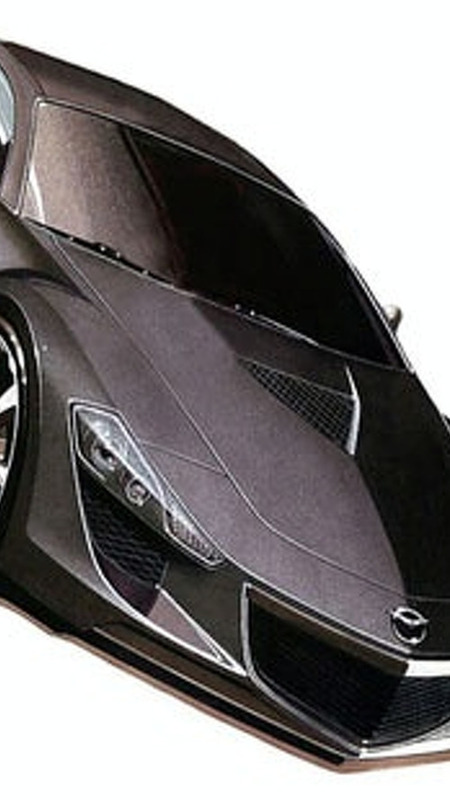 We have details on the rumors inside. 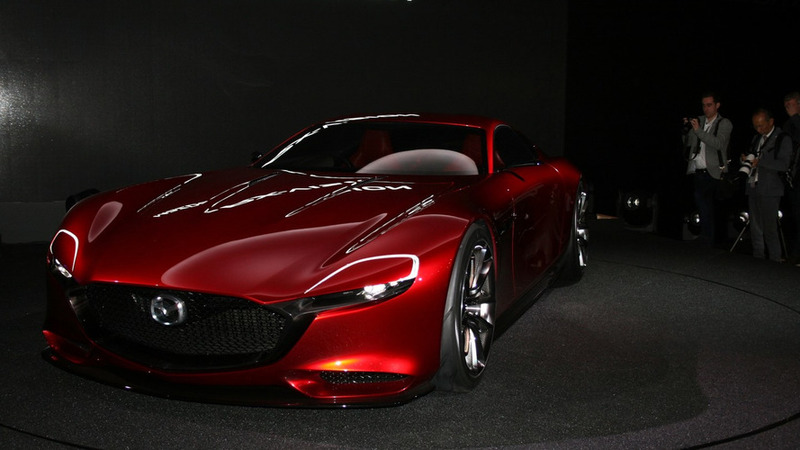 Mazda will keep the rotary engine for the two new models but says it will come with improvements. 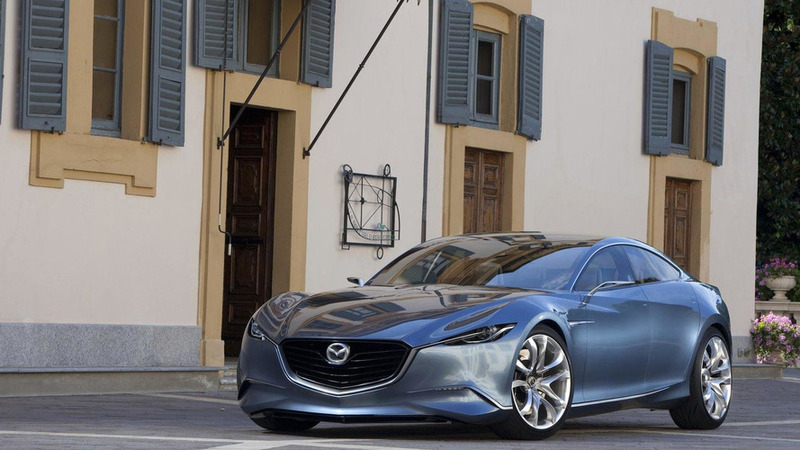 Mazda has also developed a new dual-clutch 6-speed transmission where the driver can set the rev marker at which the gear changes are to be made. 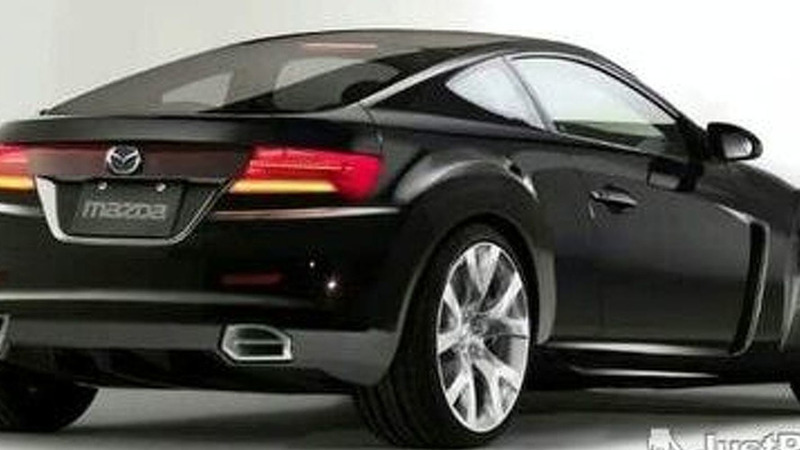 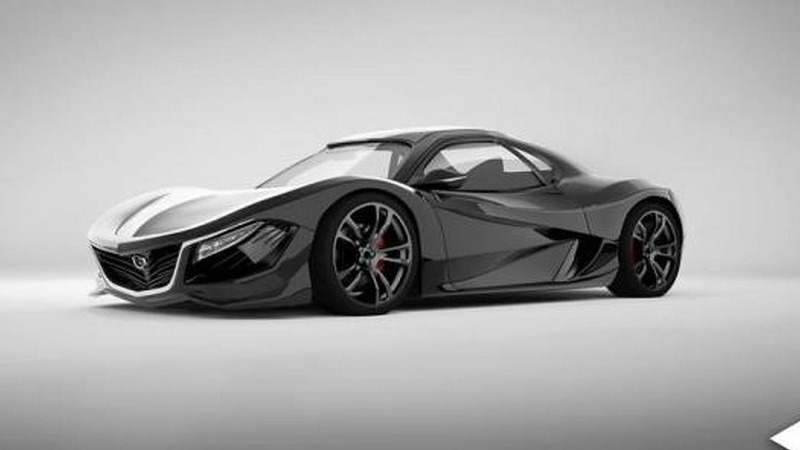 If we are to believe the rumours, the next generation RX-9 will be (loosely) based on the Taiki Concept. 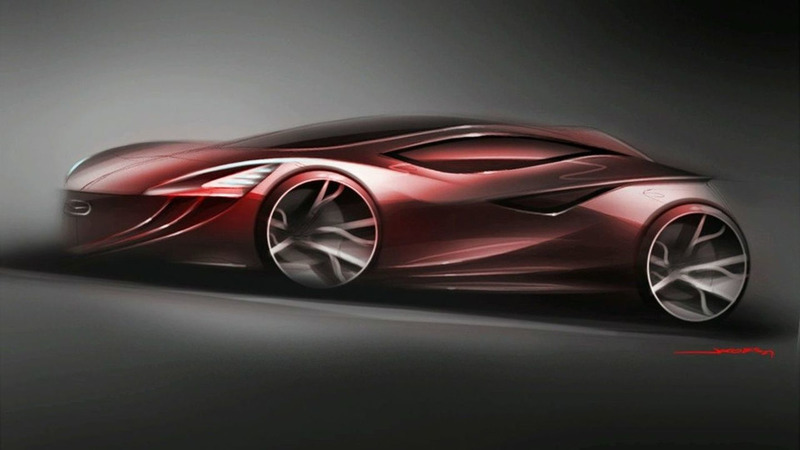 This concept though is said to have a very distinctive design, at first glance to have most in common with the Kabura concept, and will be Mazda's ultimate Zoom-Zoom sports car.